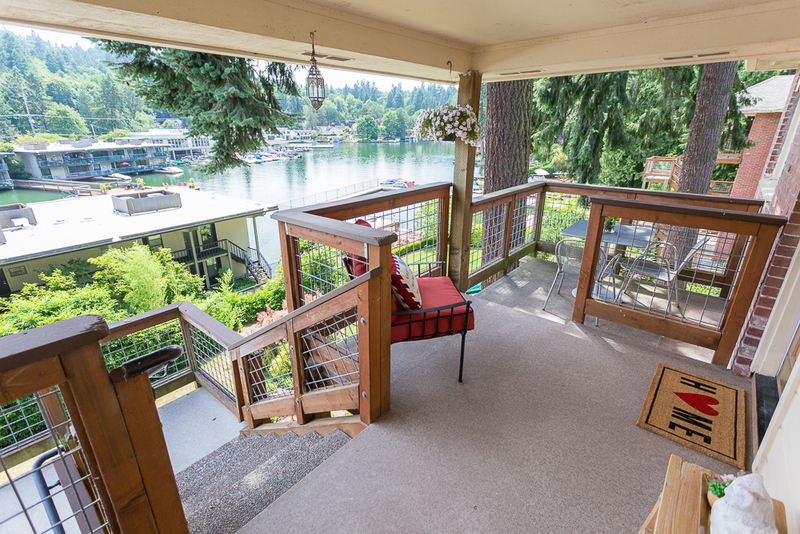 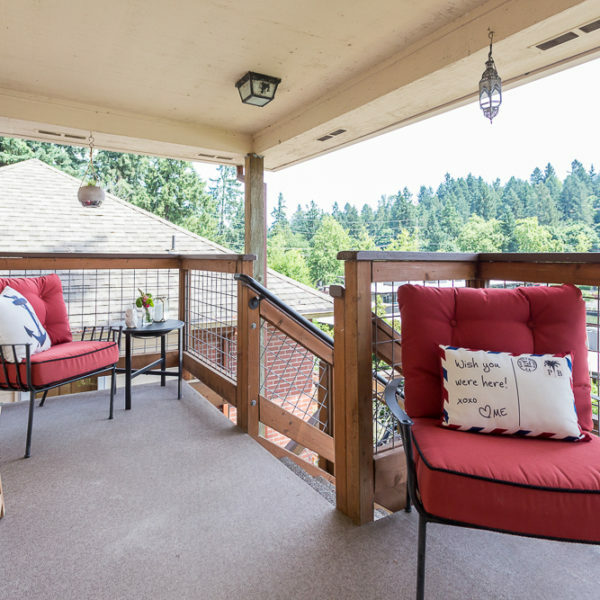 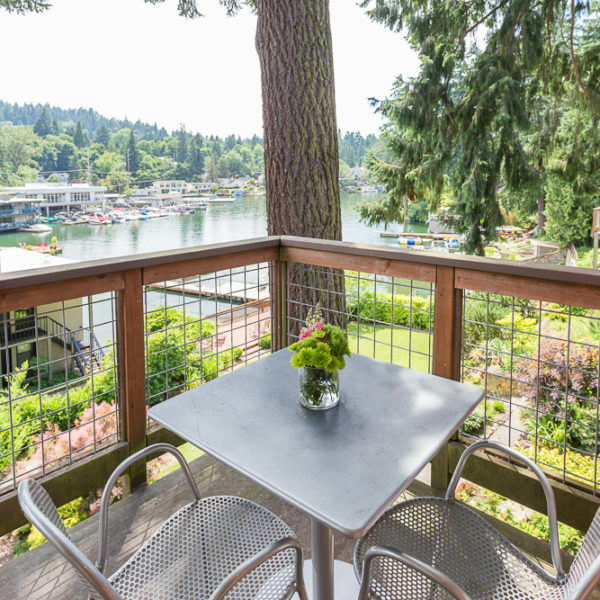 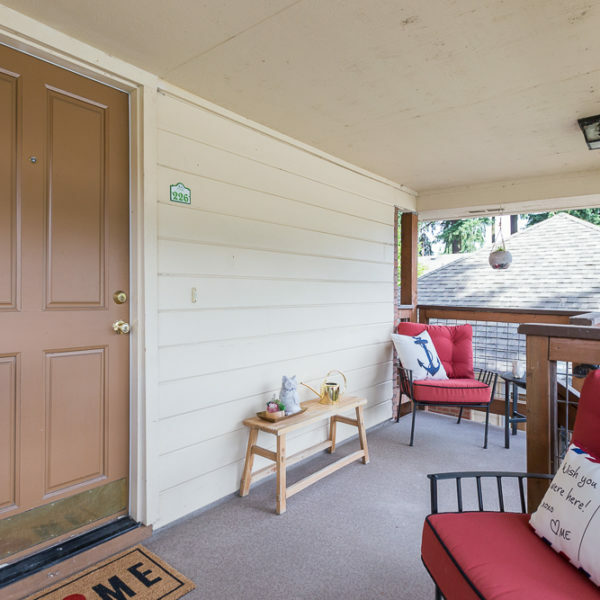 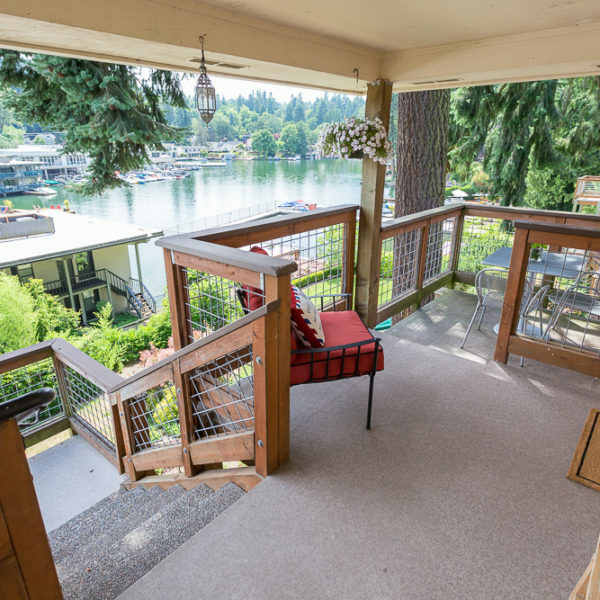 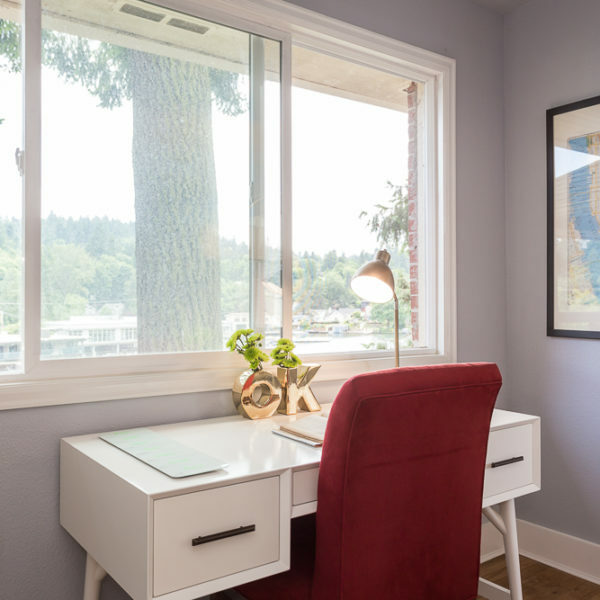 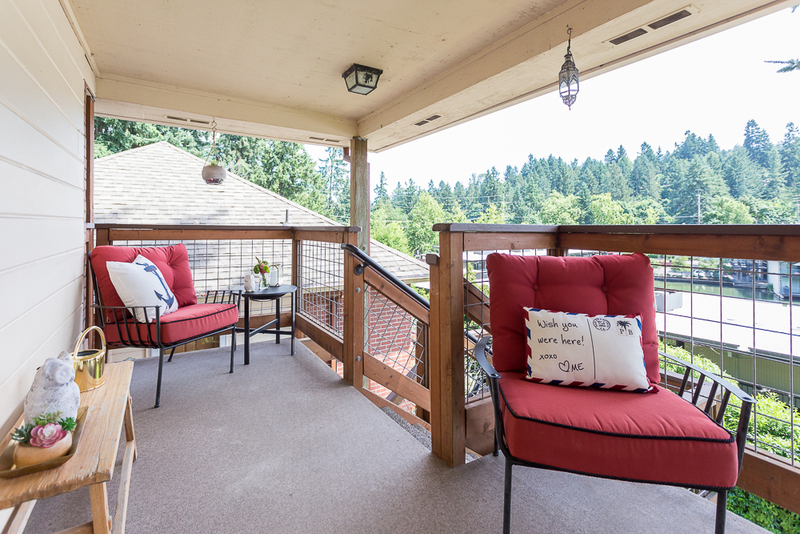 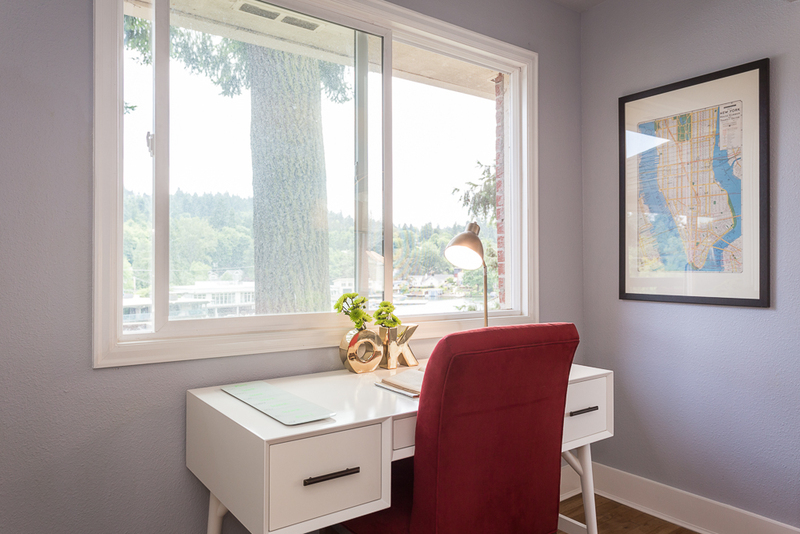 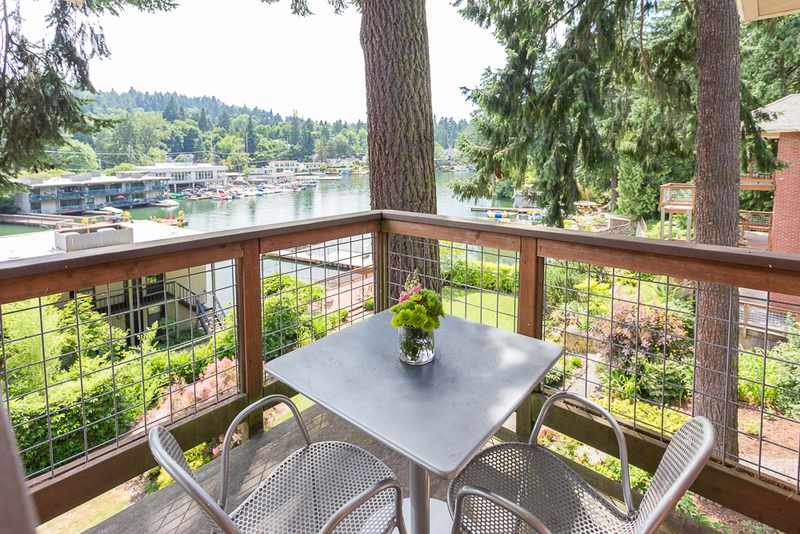 Enjoy stunning lake views from a large private deck facing Lake Oswego! 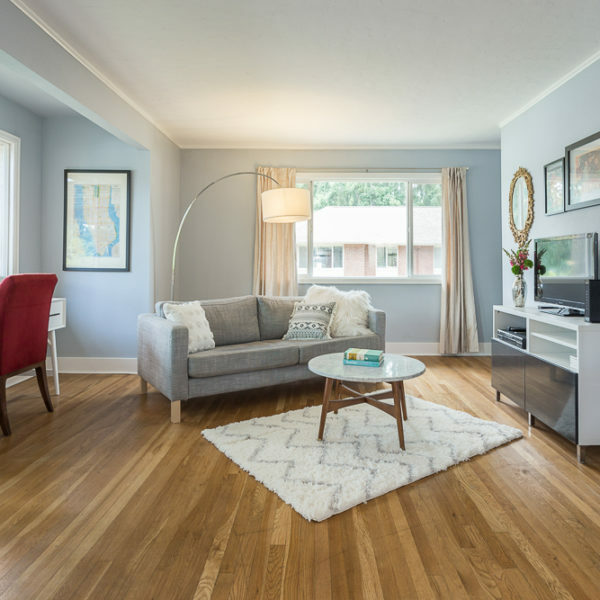 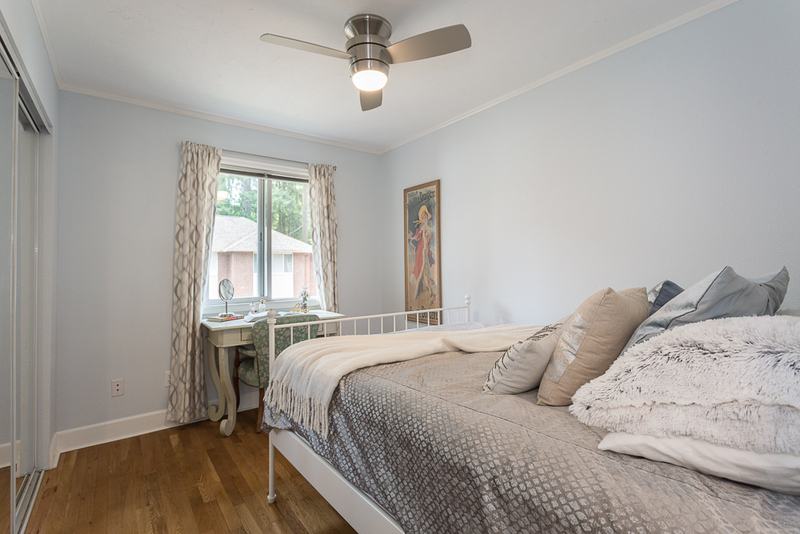 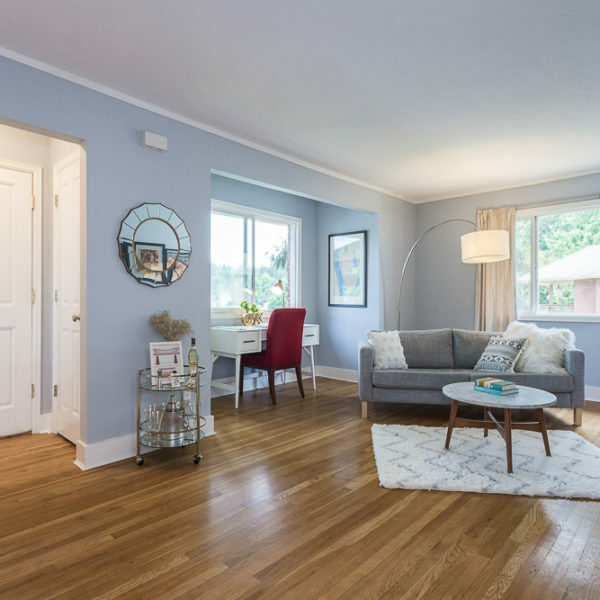 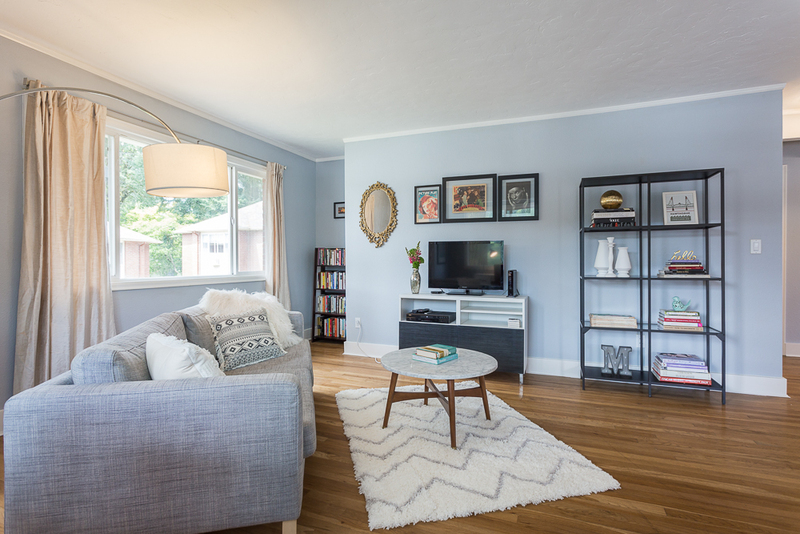 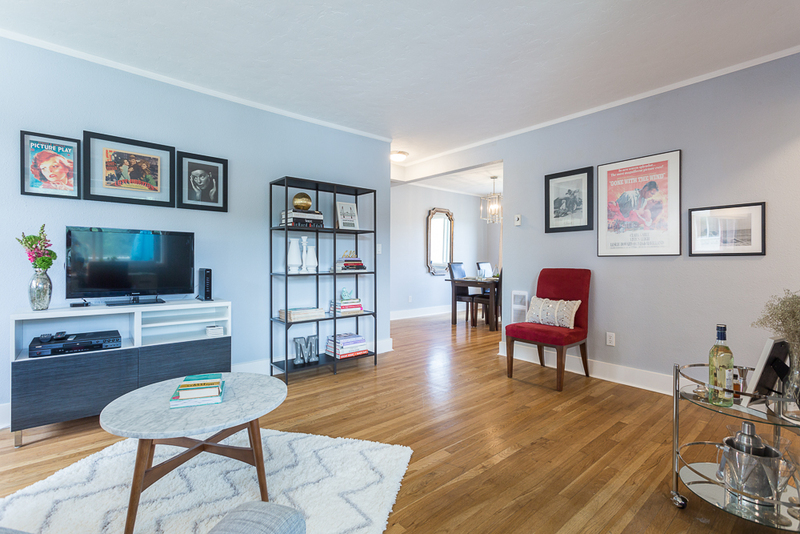 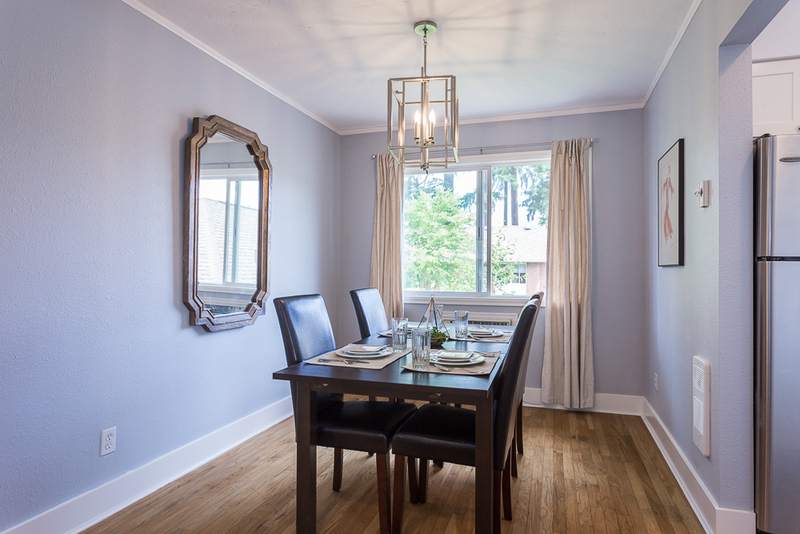 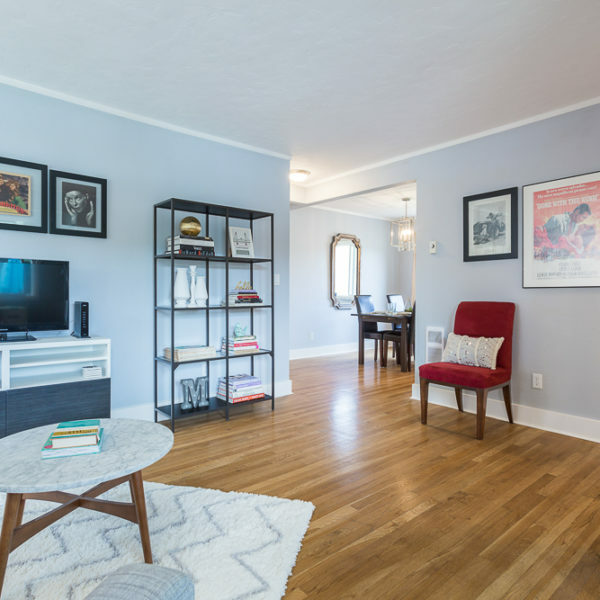 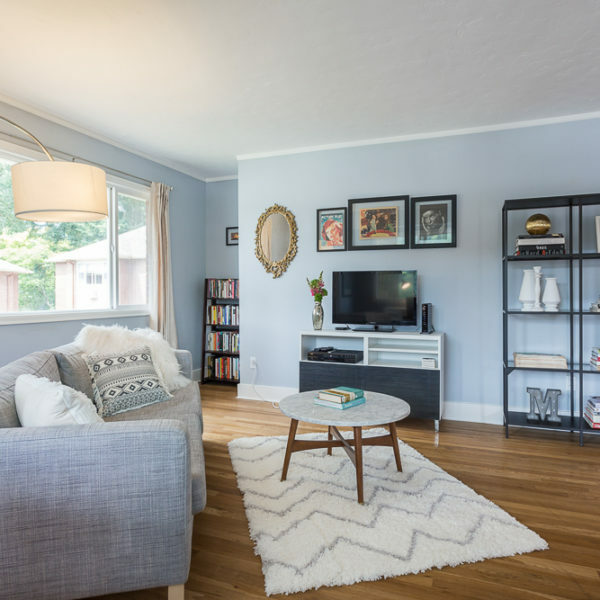 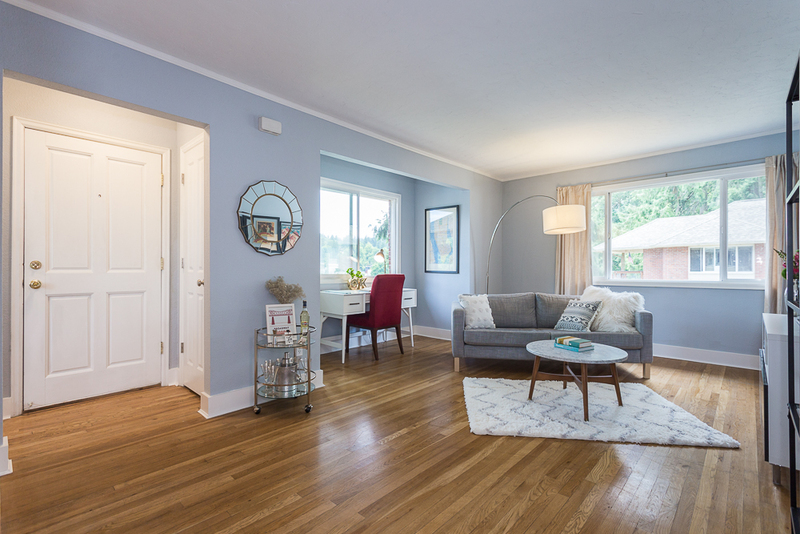 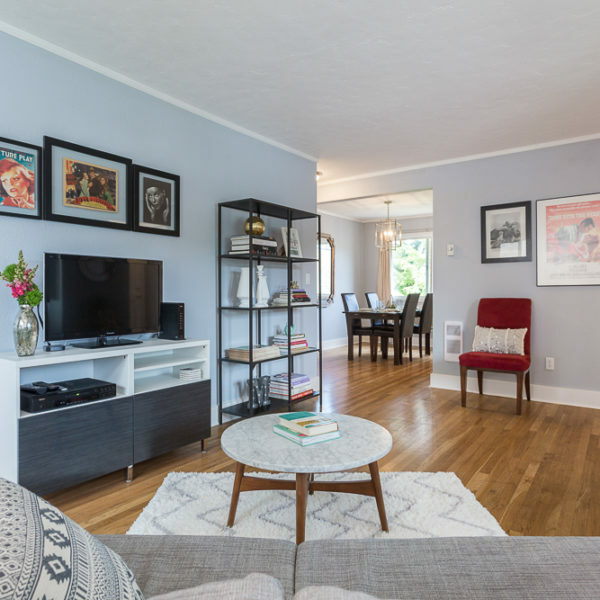 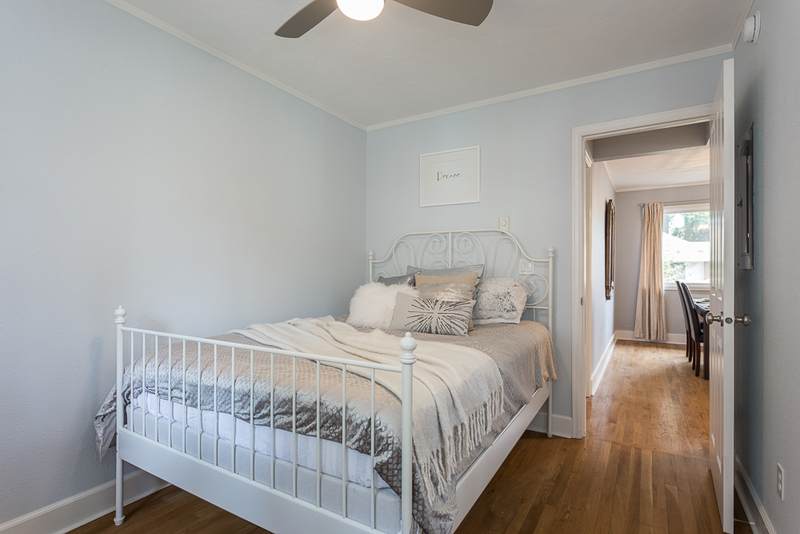 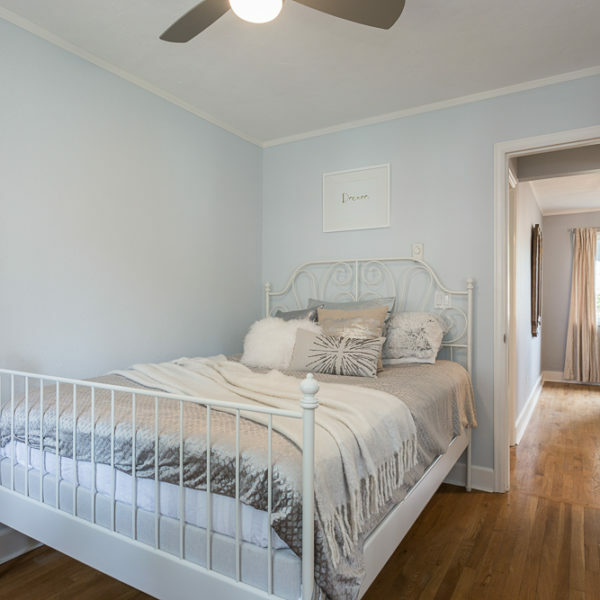 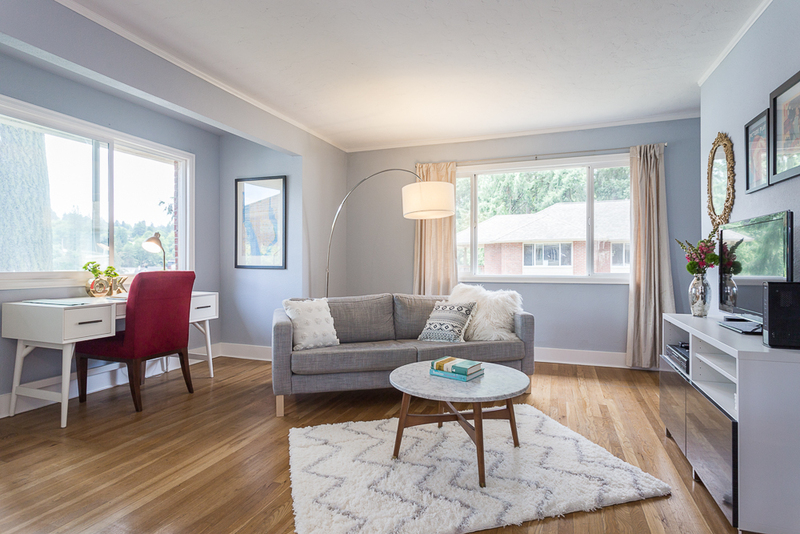 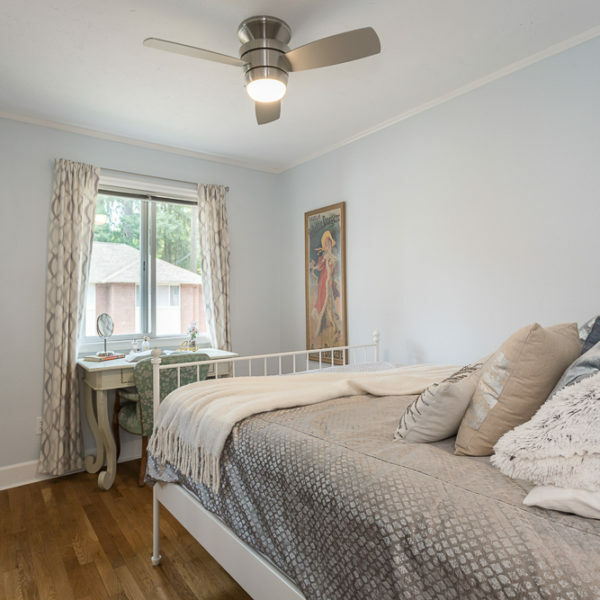 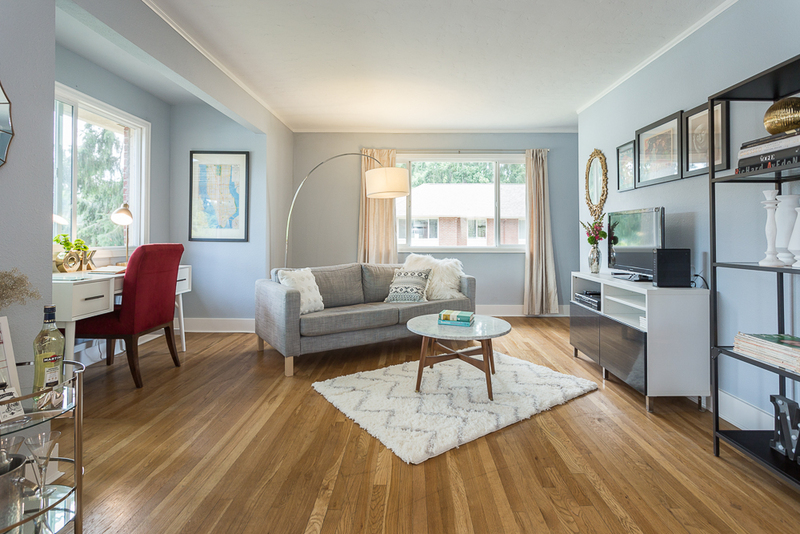 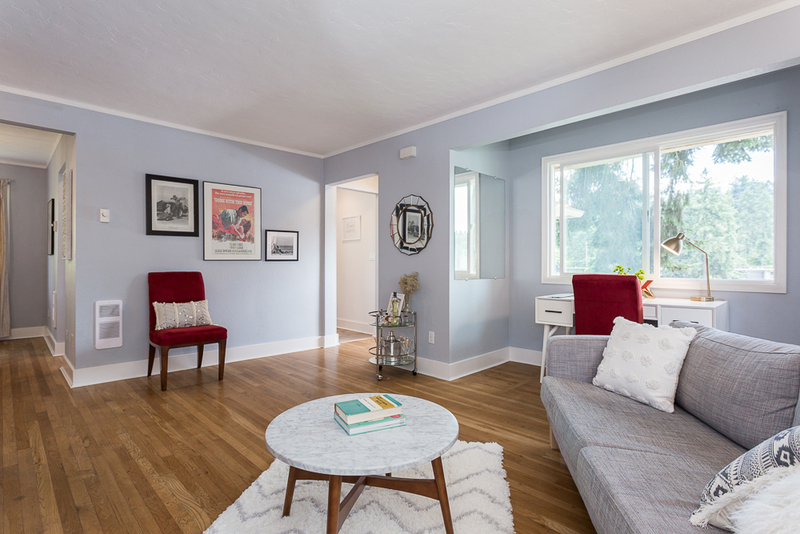 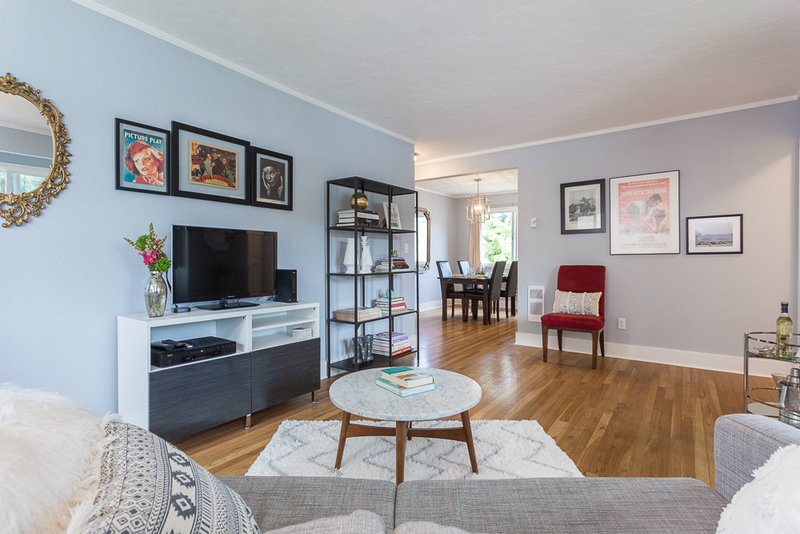 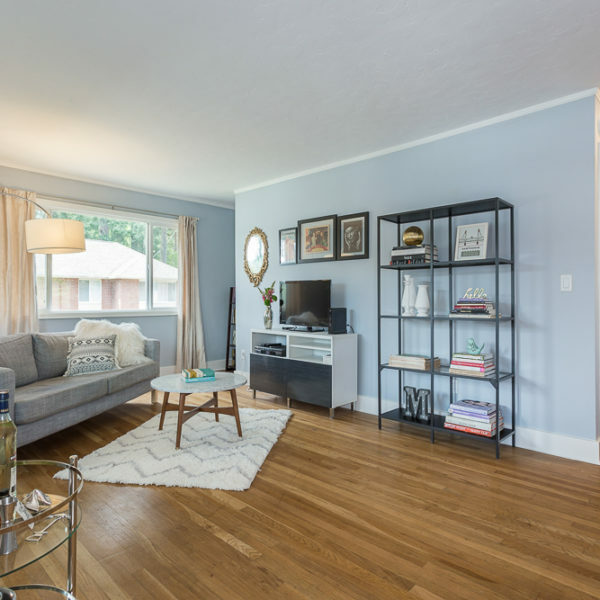 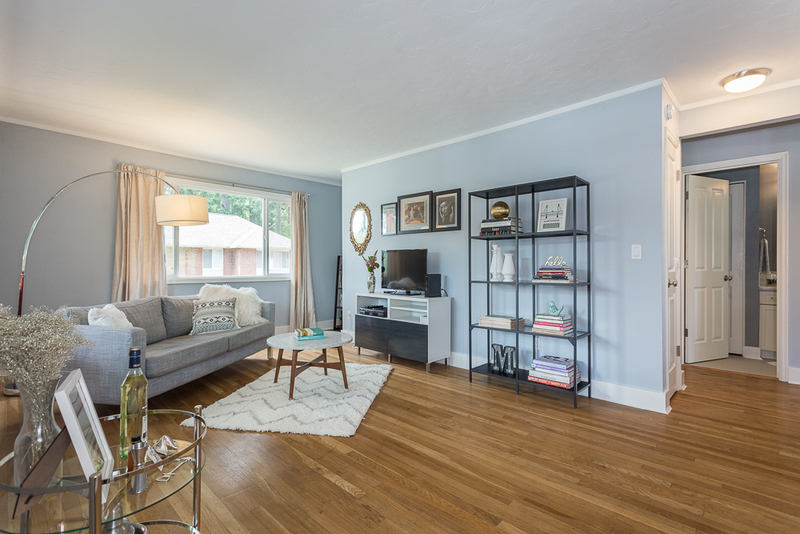 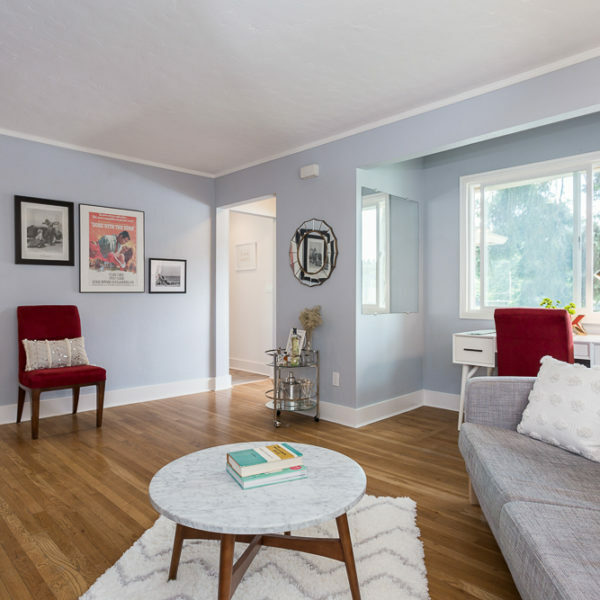 This light and bright 1 bed, 1 bath vintage condo holds loads of charm and style. 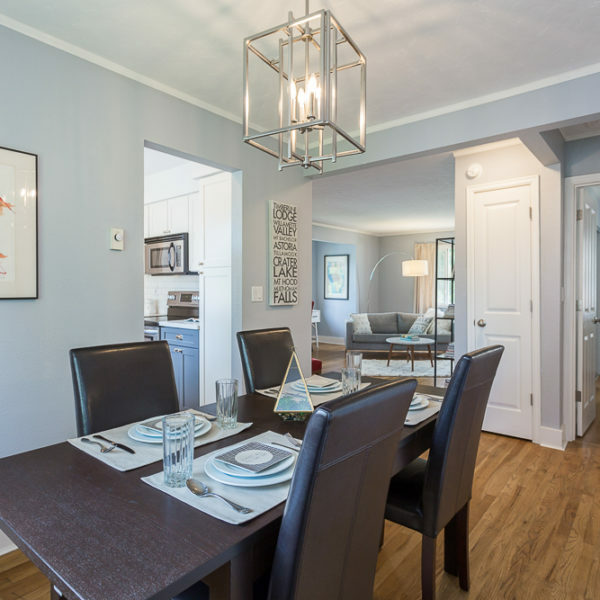 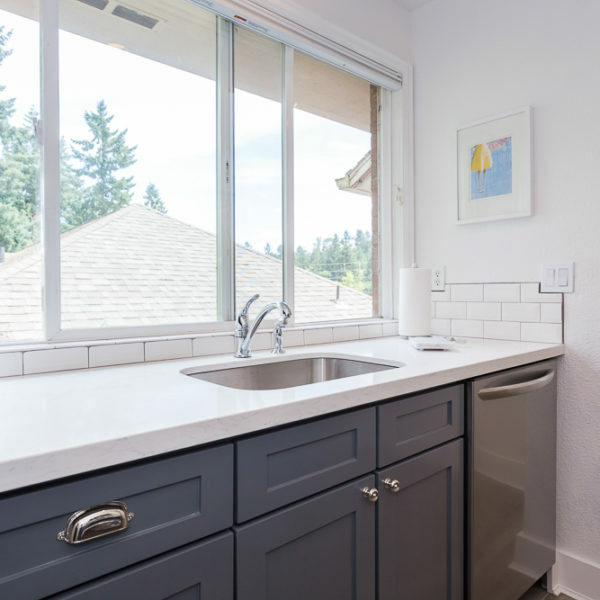 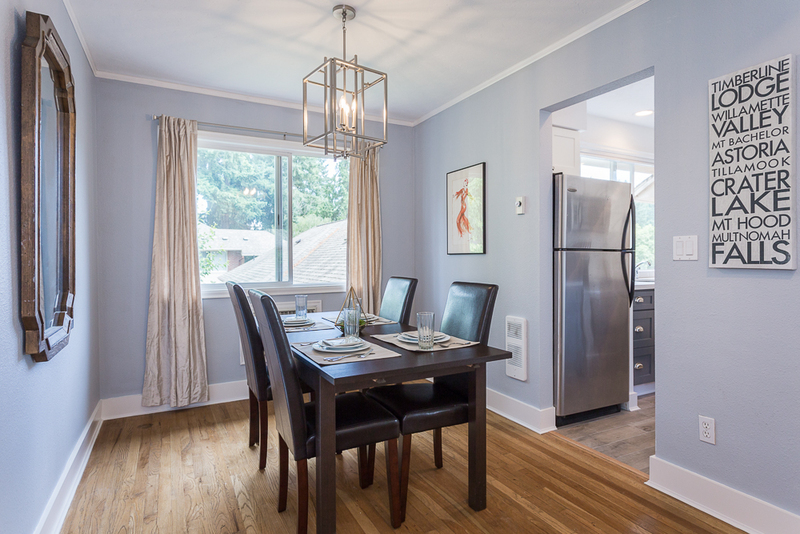 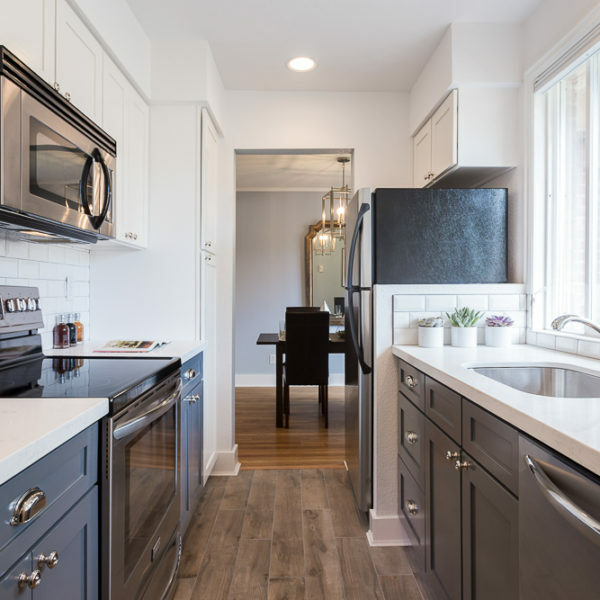 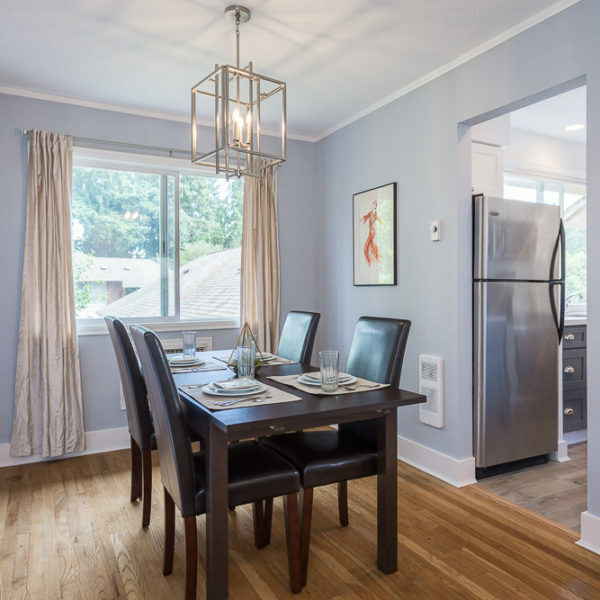 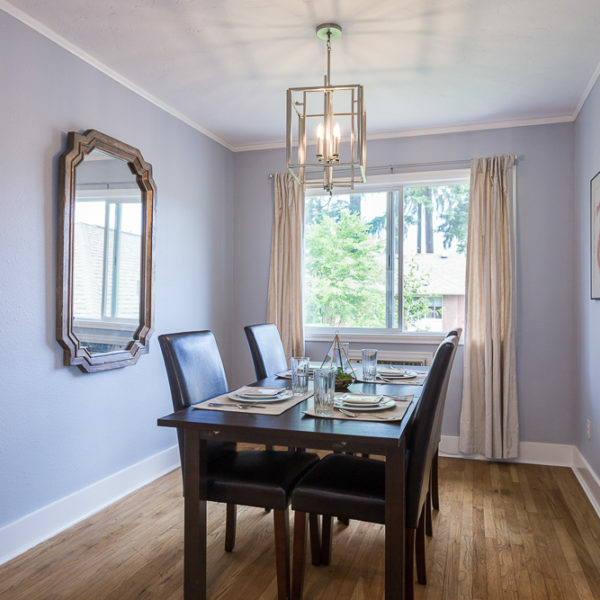 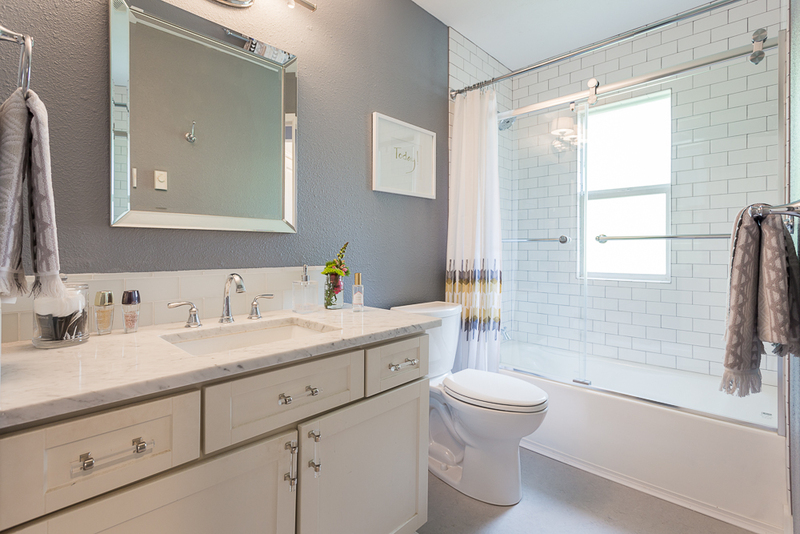 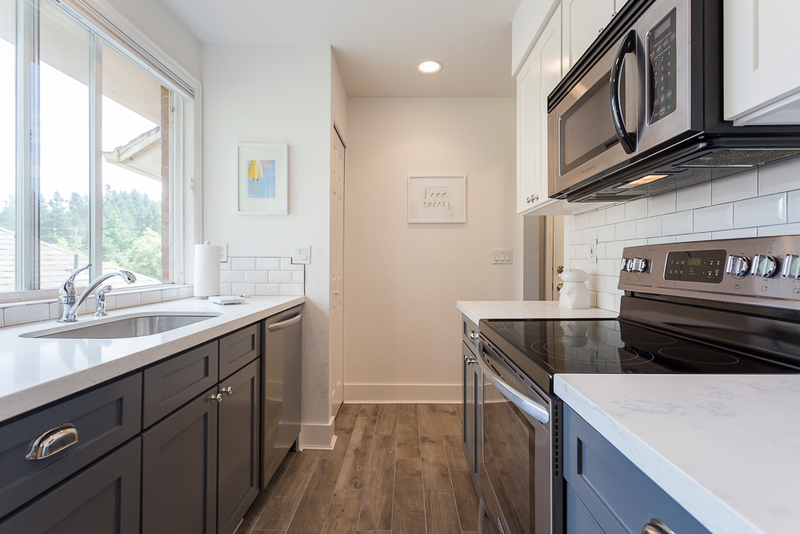 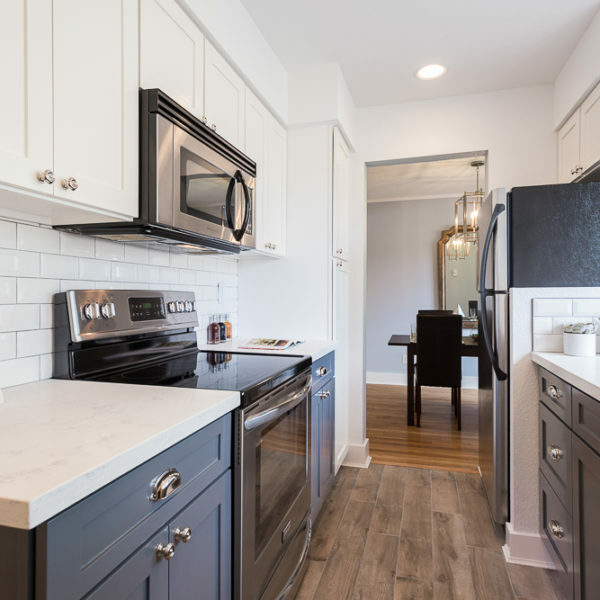 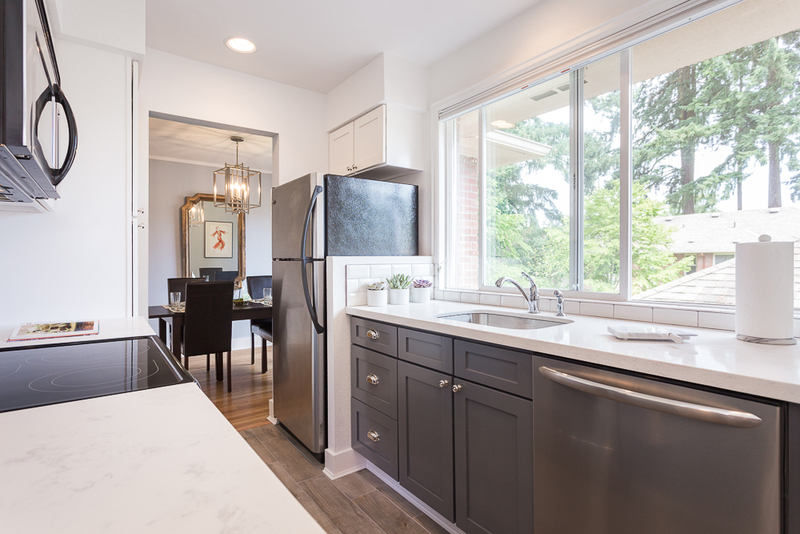 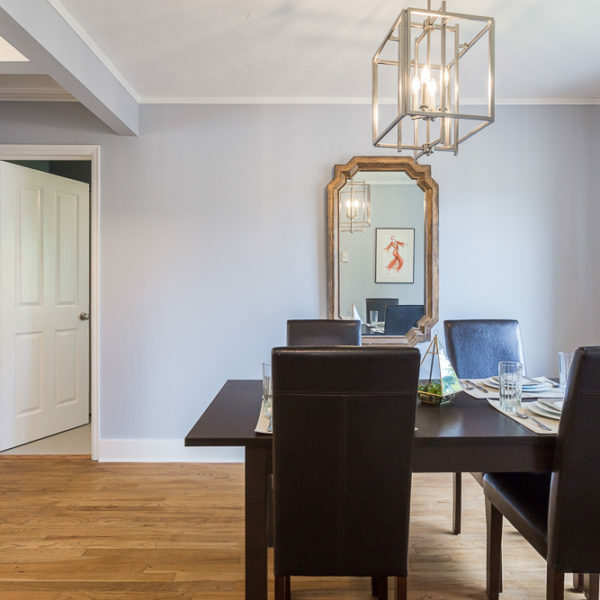 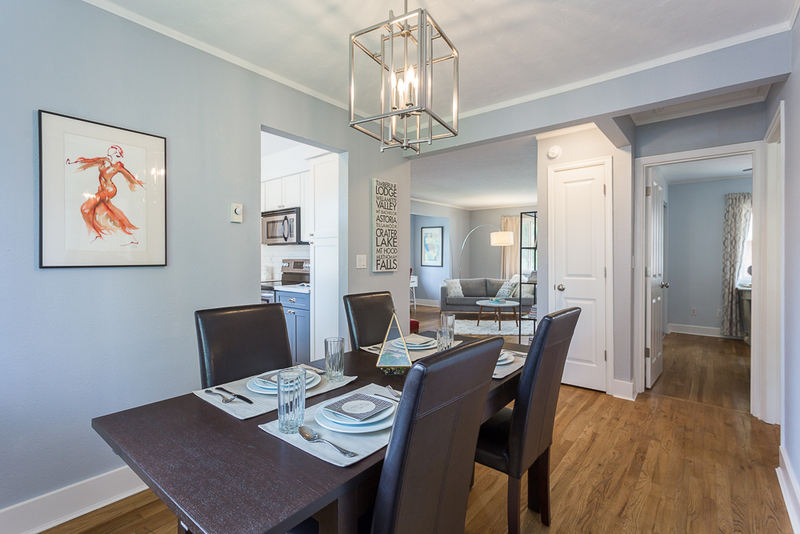 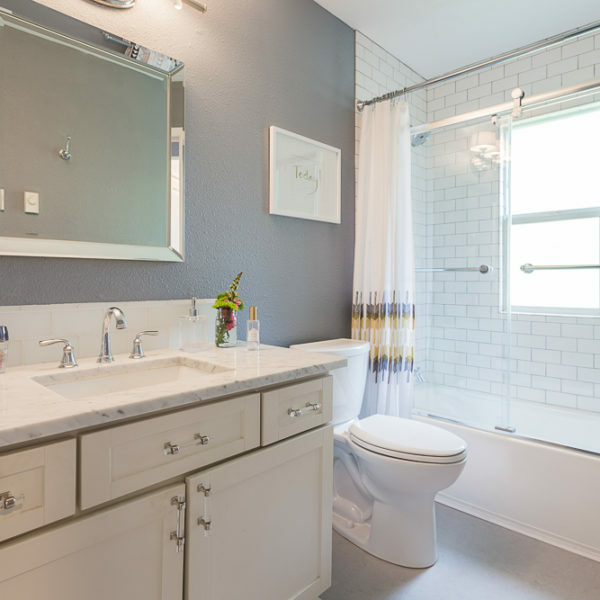 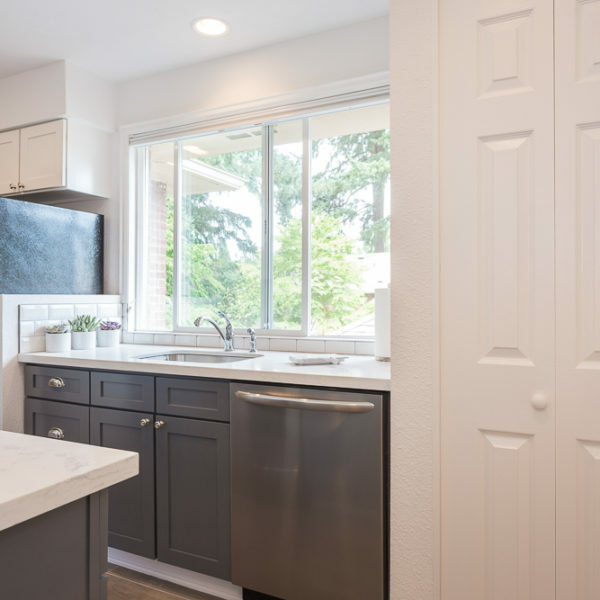 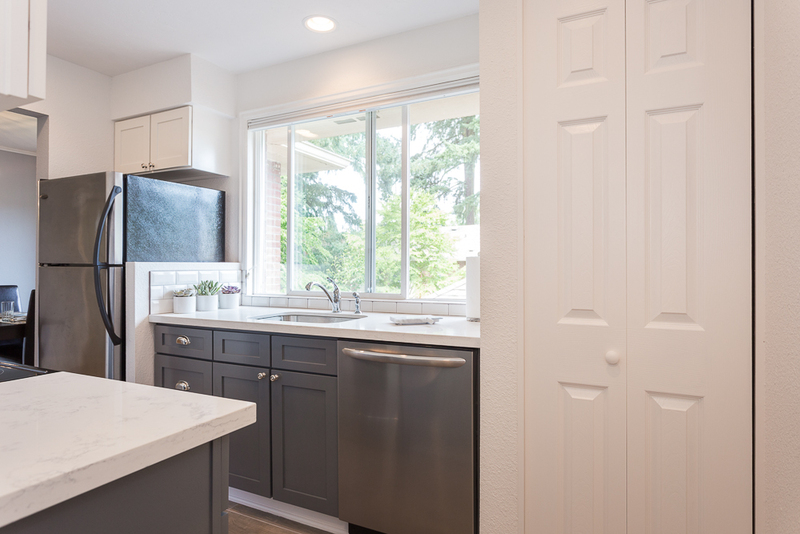 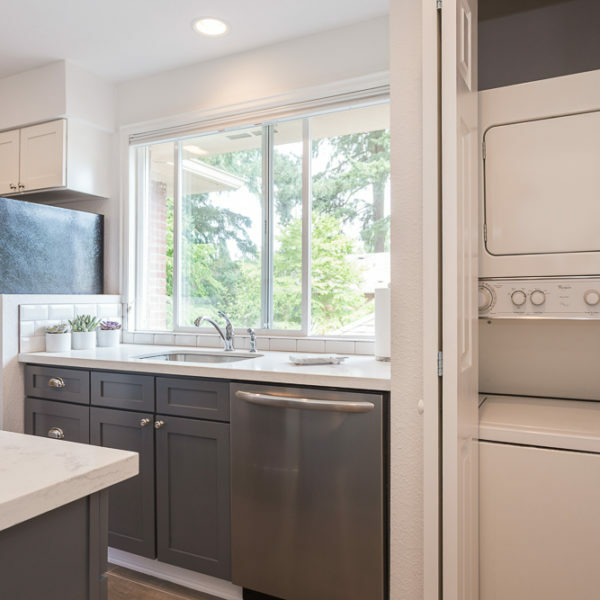 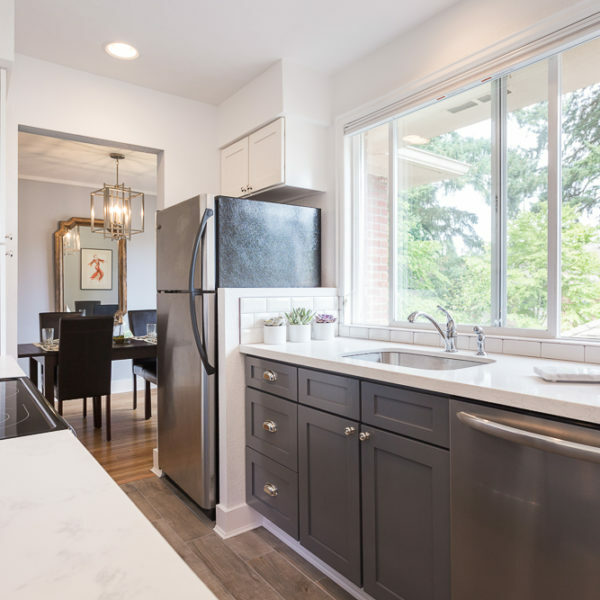 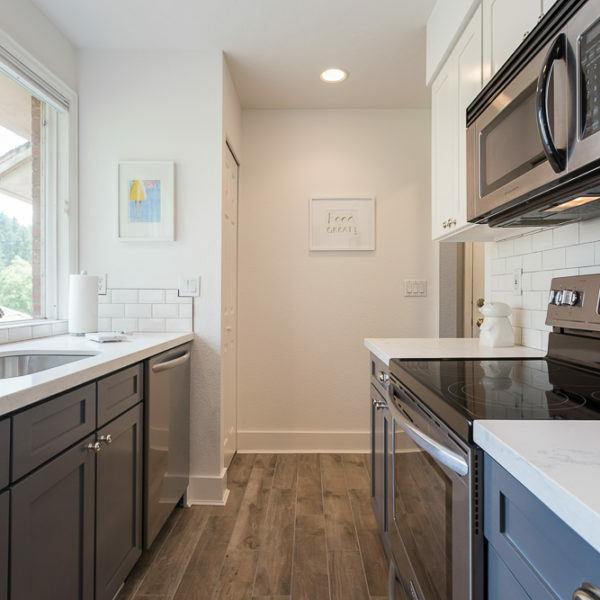 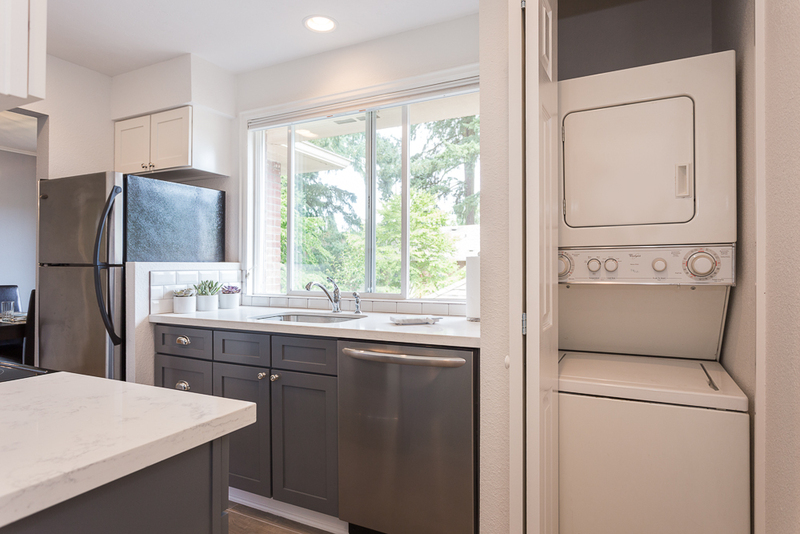 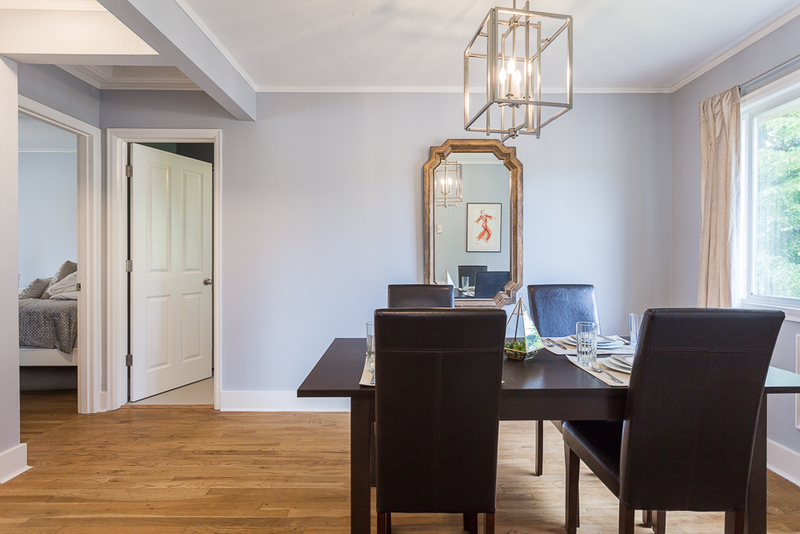 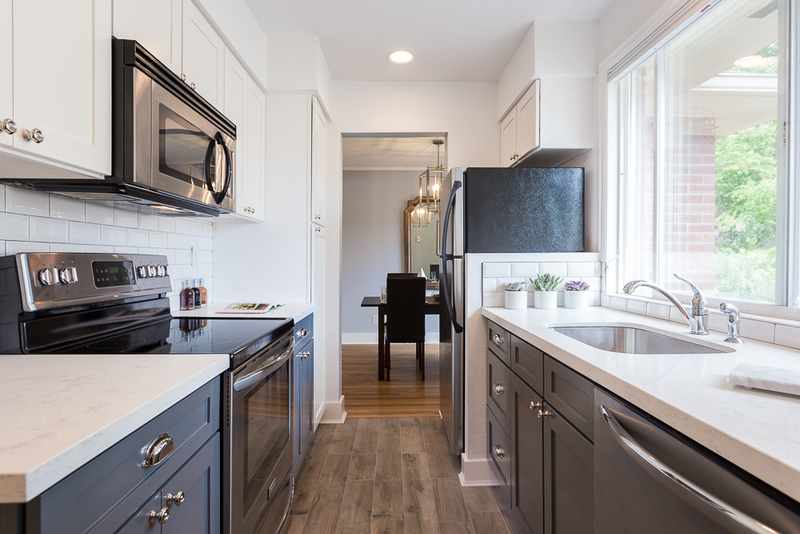 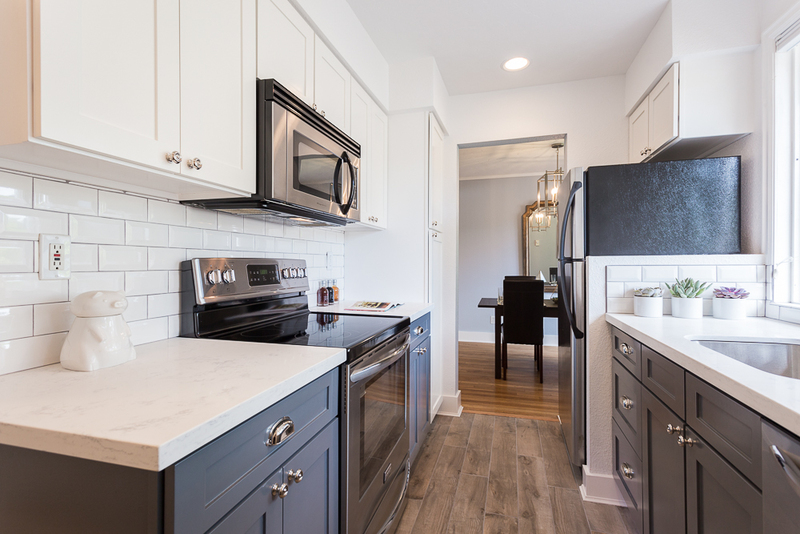 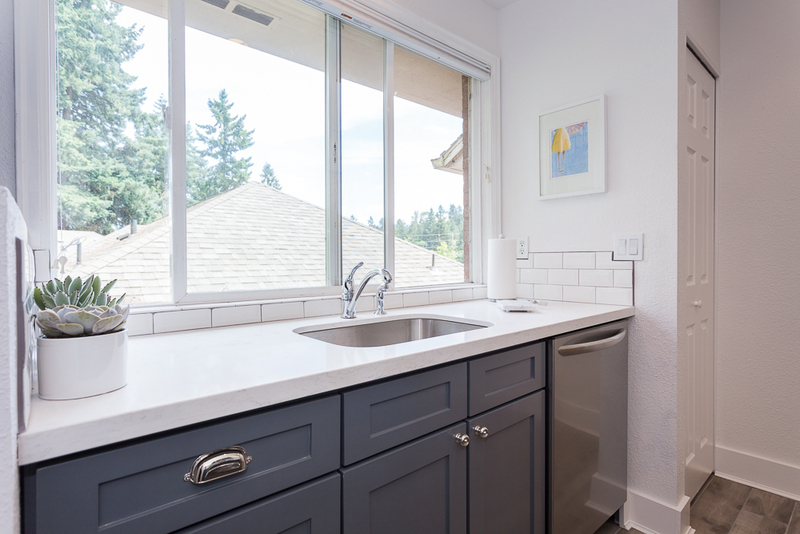 Kitchen and bath beautifully updated! 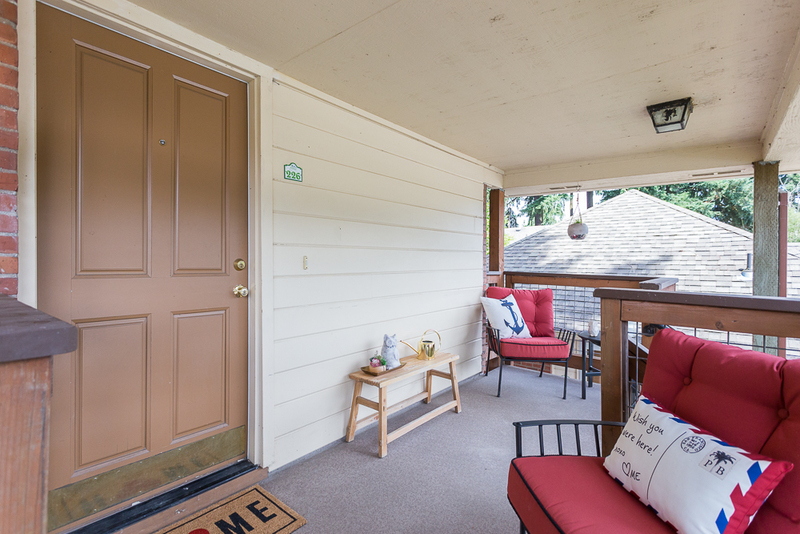 Top floor unit, hardwood floors, large windows, and additional storage in building. 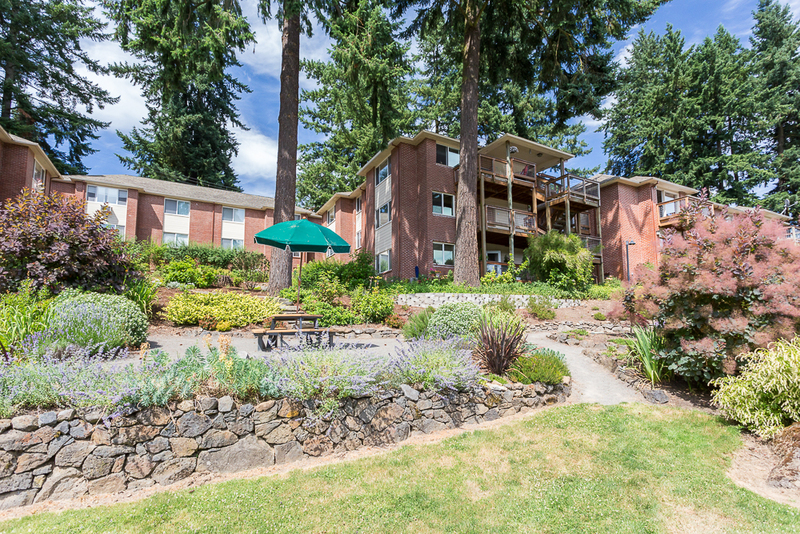 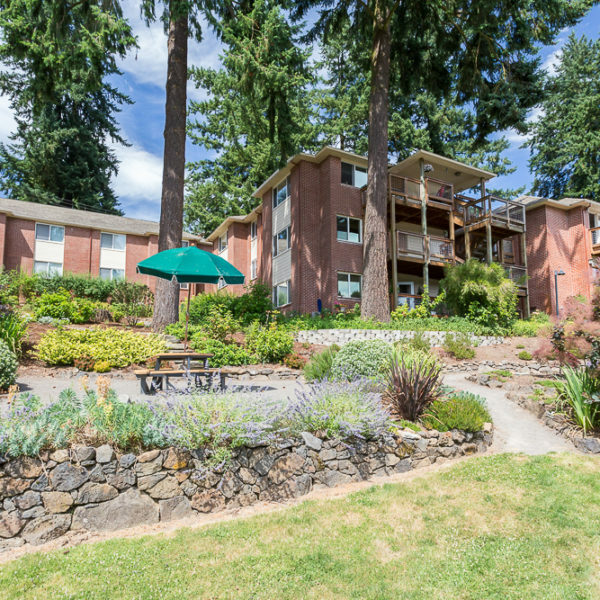 Near Whole Foods 365, Starbucks, Nicolettas, George Rogers Park, and downtown Lake Oswego! 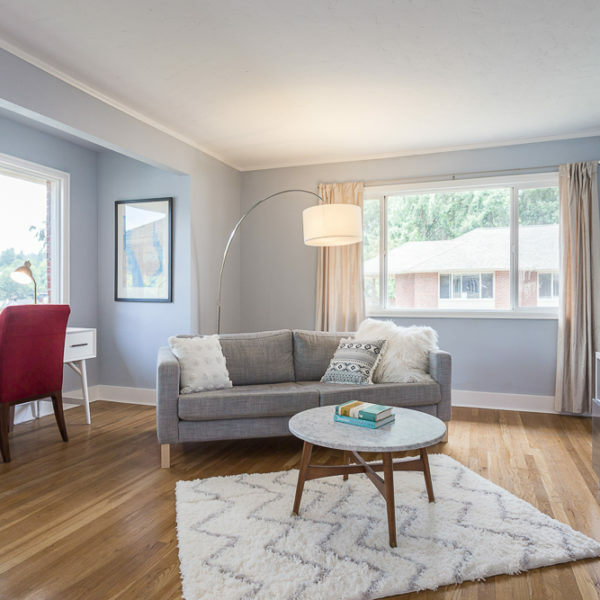 Seller is a licensed OR Broker.